Europcar, the leader in car hire services in Europe, continues to invest in the diversity of its fleet following the addition of the sporting Abarth 500 hatchback. 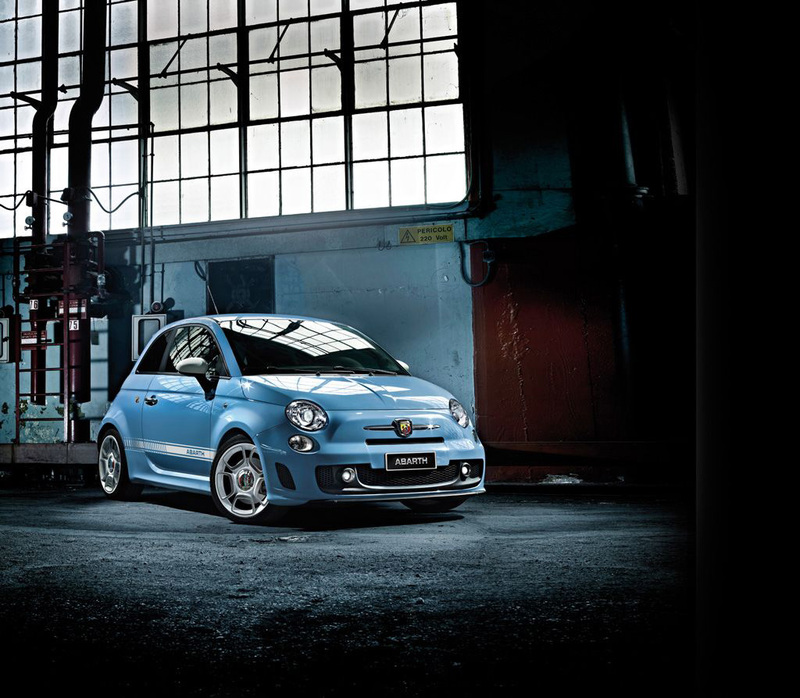 Adding a touch of high performance to the esteemed Fiat 500l, the Abarth injects that little extra bite into a weekend away, whilst maintaining the style, handling and performance which make the original such a favourite amongst city-breakers. The model comes with a punchy 140hp 1.4-litre petrol engine, providing extra zip to a spin in the sunshine, and a host of safety and comfort features designed to help drivers stay cool behind the wheel. The classic retro 500 style is retained, ensuring that the ride continues to look as good as it feels. “The Abarth 500 is certain to prove a very popular choice amongst customers,” commented Ken McCall, Managing Director, Europcar UK Group. “With that little bit of added performance, it perfectly complements our existing hatchback range, giving customers yet another option for their journey. Europcar is one of the leading mobility players in Europe. Present in over 140 countries, the Group provides customers with one of the largest vehicle rental networks through its own operators, franchisees and partnerships. Europcar Groupe operates worldwide its own brands Europcar® and InterRent®, which is its low cost brand. The group puts customers at the heart of its mission whether it is innovation or service. All the employees of the Group are committed to delivering customer satisfaction. Europcar actively promotes corporate social and environmental responsibility. Europcar was named again in 2014, for the 6th consecutive year, the “World’s Leading Green Transport Solution Company” by the World Travel Awards.